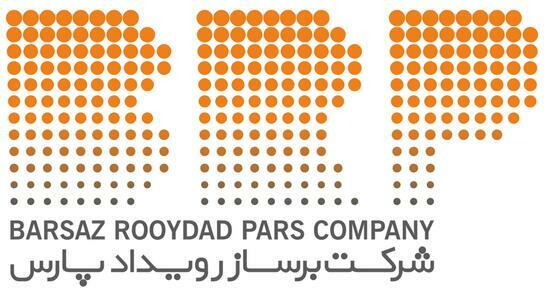 Iran printing and packaging exhibition- Vacuum Pump - EVP Vacuum Solution! 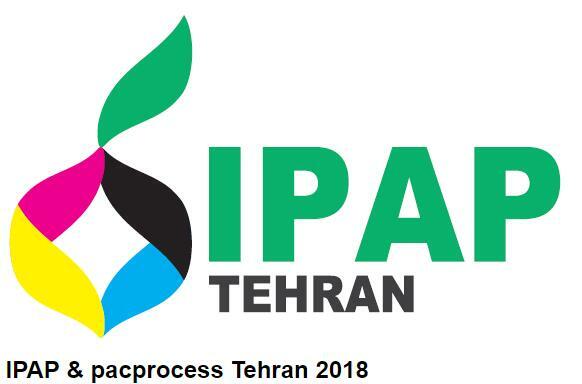 pacprocess and IPAP Tehran Exhibition :Welcome to pacprocess and IPAP Tehran, pacprocess and IPAP Tehran is the new platform in Iran for all suppliers of packaging technology, related process industries and printing industry along the complete value creation chain. This show is co-organized by Messe Dusseldorf, one of the leading exhibition centers in the industry, and is supported by two main brands of Dusseldorf: drupa supports the full range of printing and interpack supports the full range of packaging and processing in this exhibition. 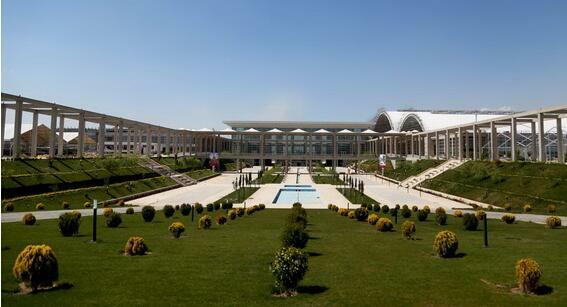 As a new member of the interpack alliance and drupa global, pacprocess and IPAP Tehran offers you many advantages: They benefit from the global network, the knowledge and the resources of the leading international trade fair interpack and drupa.